Canvas Youth is the youth ministry of Canvas Church. 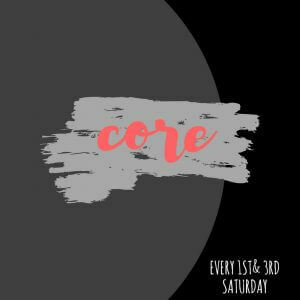 We have different things happening throughout the month, from Small Groups, fun get togethers to separate services geared towards them! We know young people are going to connect with other people their age and grow deeper in their relationship with God. 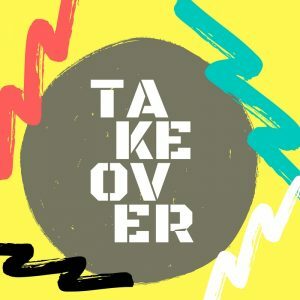 2nd Saturday night of every month 6pm – Takeover Night – This is a fun outing where the young people take over a different parts of San Diego. These night can be anywhere from a bowling alley, beach, to indoor trampoline parks etc. 4th Saturday night of every month 6pm – Encounter Night – This is a radical night of fresh music a powerful message for your generation and incredible community with your friends! This night is just for you to encounter Jesus, so come expecting something completely unexpected. Click on one of the buttons below to find out what is happening with the youth at Canvas. Or email us at youth@canvassd.com for more information.